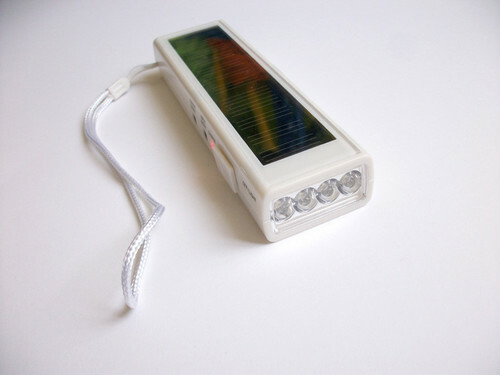 1. manual charging or external power or solar charging. 2. 4 pcs Ultra-bright LED.